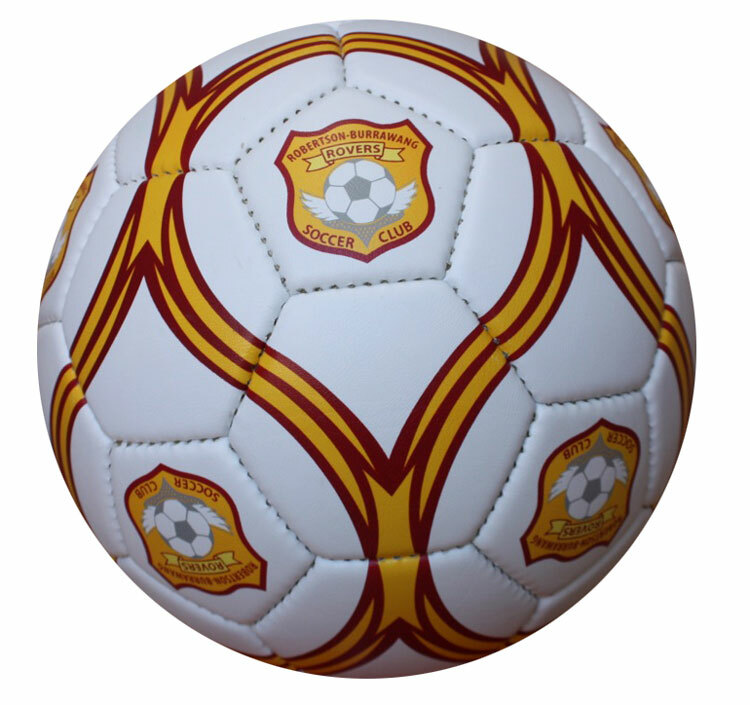 High quality soccer balls customised in your club or school colours. Include logos and/or text. Choose from PVC or PU construction. Available in sizes 3, 4 and 5. Lead times approximately 4 to 6 weeks. Minimum orders apply.